PDT Solicitors’s Karen Barrett, Legal Secretary in its Corporate and Commercial department has been selected to represent Great Britain and NI in the Bowling Team at the World Transplant Games 2019 to be held in Newcastle. Karen is competing as a transplant athlete after having a kidney transplant 2 years ago. 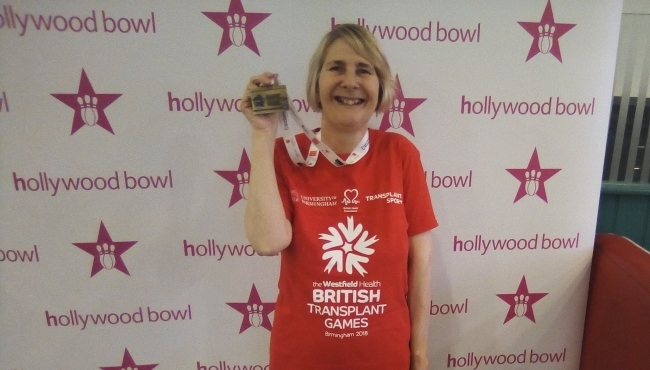 Karen says ‘It will be an honour to represent Great Britain at the games following being selected after taking part in the British Transplant Games in August where I won a Gold Medal for Ten Pin Bowling. I would not have been able to take part in either the British or forthcoming World Games if it had not been for the generous gift my husband, Roger, gave to me when he donated one of his kidneys” Roger has also been selected to compete in the World Transplant Games as a live donor. James Clewlow, Managing Parter at PDT Solicitors says "Stories don’t get better than this. From fighting a kidney illness to undergoing a transplant, to representing Great Britain. It is a fantastic success story for both Karen and her husband Roger. 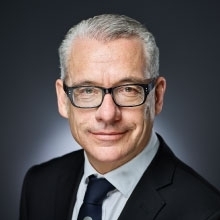 We are really pleased to support them and are looking forward to cheering them on in August"
PDT Solicitors has supported Karen leading up to and post her transplant operation and is sponsoring her and her husband at the event, covering their costs to compete and attend the games. The World Transplant Games take place every 2 years and are supported by the International Olympic Committee. It represents the largest organ donor awareness event in the world, featuring a week of 17 sporting events. Team Great Britain and NI will join over 1000 other transplant athletes from 70 countries across the globe.